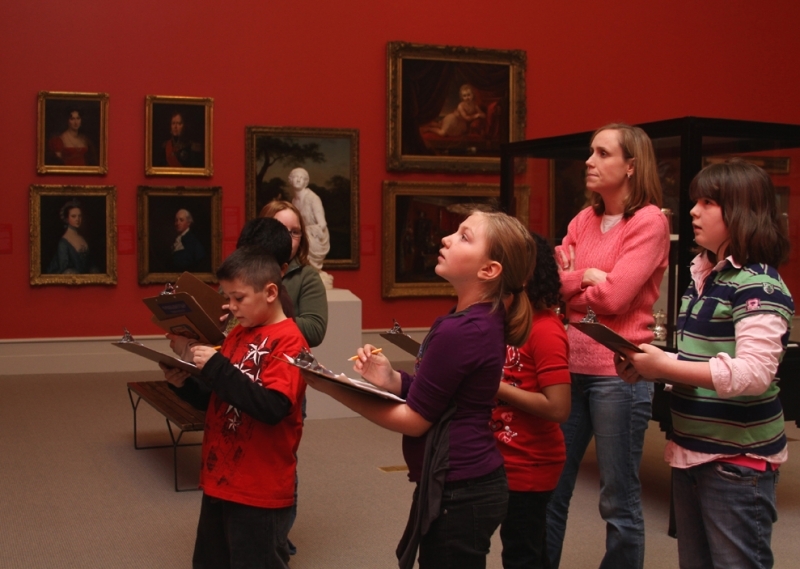 The Education Department connects our community to our collections and exhibitions by providing lifelong-learning opportunities. We develop programs for school children and their teachers that provide formal learning experiences to support curricula. We also offer a full range of exciting and engaging informal learning programs that help people of all ages connect to arts and culture and to each other. 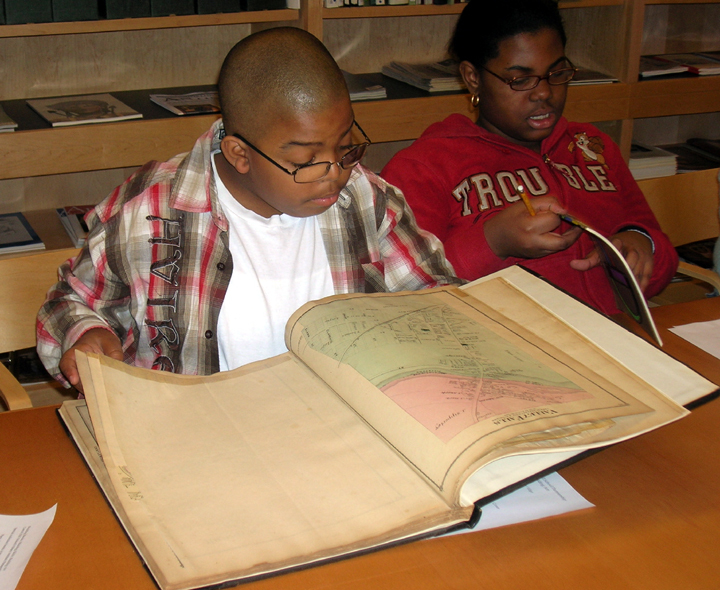 The Albany Institute's education programs are supported by the William Randolph Hearst Education Endowment.